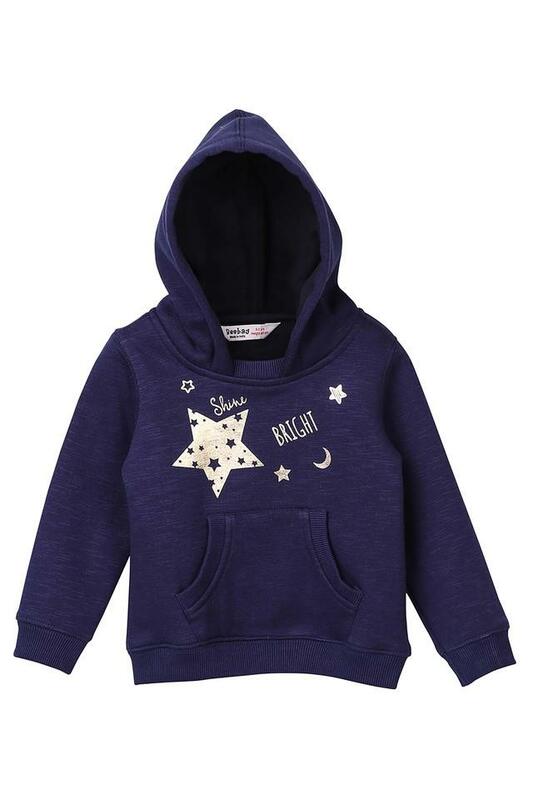 Your princess can wear this sweatshirt from Beebay to flaunt her different yet elegant look. 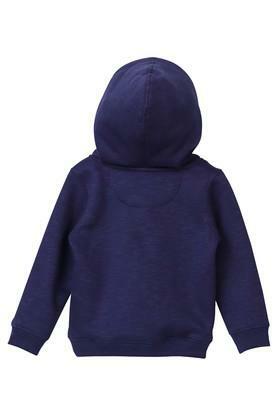 Made from polycotton fabric, this sweatshirt comes in a perfect fit and will keep her warm all day long. Featuring a hoody, full sleeves, and printed pattern, this sweatshirt boasts of enticing taste. Add a contemporary edge to your daughter's look with this sweatshirt. Show off her look by clubbing this sweatshirt with a pair of contrast denim.